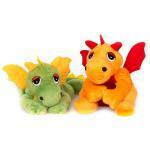 Original Habibi-Plush thermal toys are unbeatable when it comes to spoiling small and large chilblains! 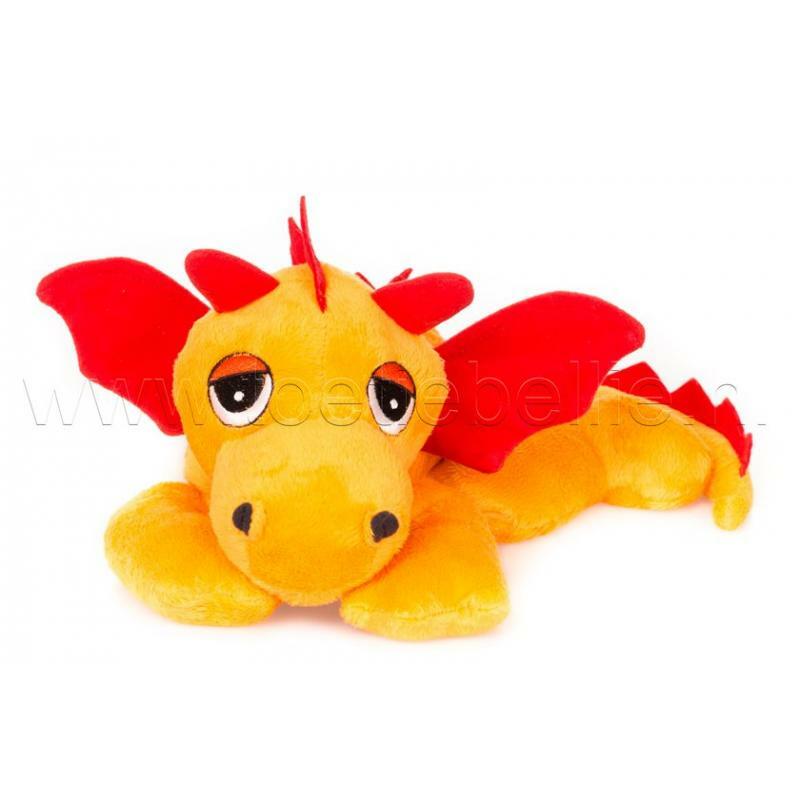 ... by the way: if cooling is required: put your stuffed animal just 30min. in the fridge - the stored cold supports the body even with strains, bruises or elevated temperature. 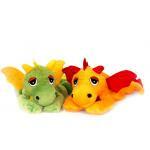 The Habibi-Plush not only helps the little ones z.B. 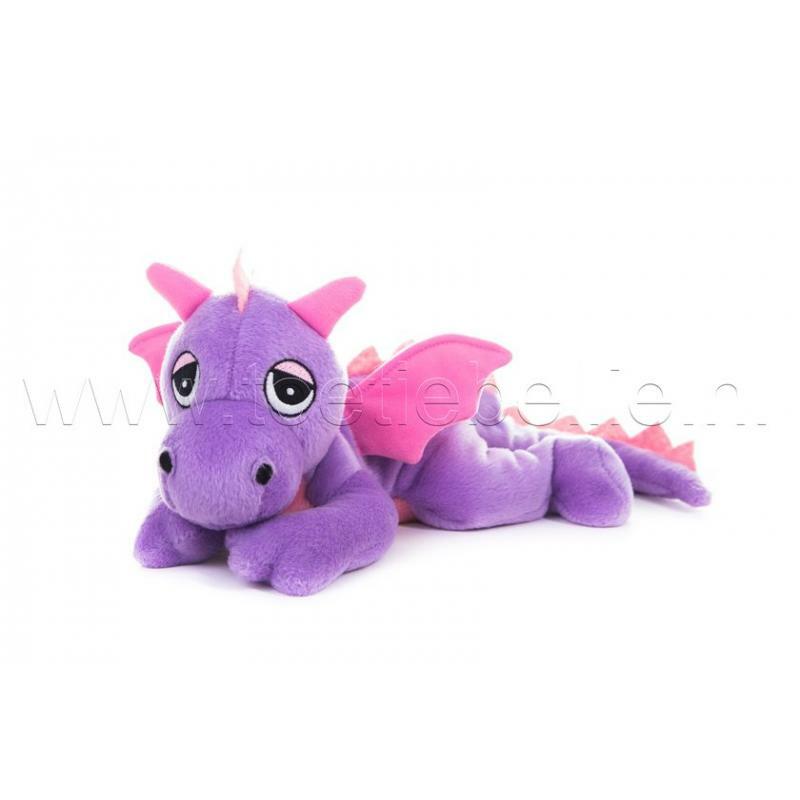 in abdominal pain - but is always ready for cuddles and pampering for large chilblains. 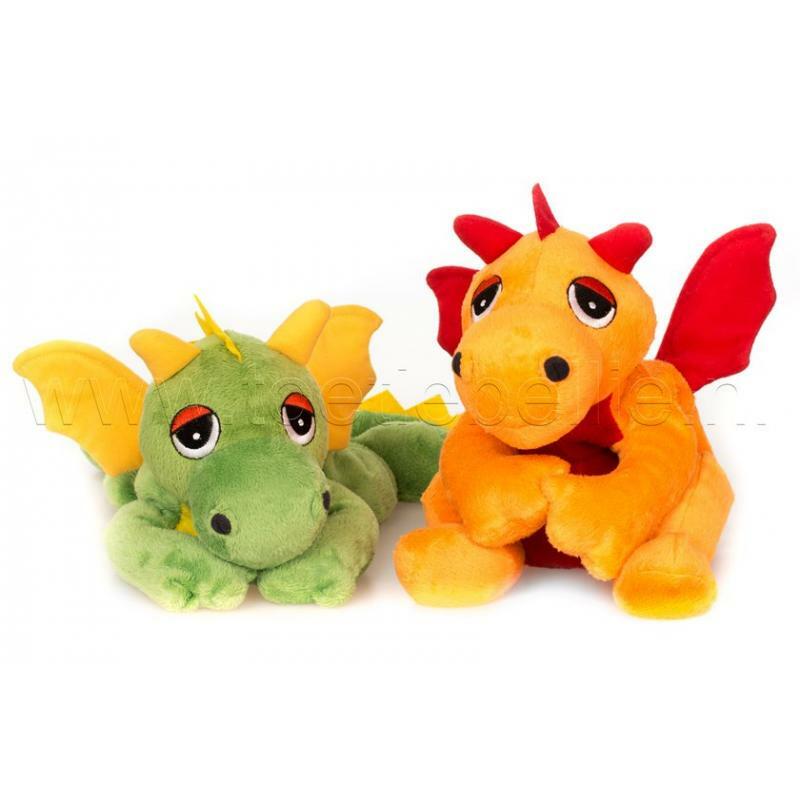 Whether warmed in a microwave oven or in an oven, the Habibi-Plush Warming Stuffed Animals are made from high quality materials in lint-free plush quality, free of pollutants and filled only with natural millet and flavors for maximum relaxation. 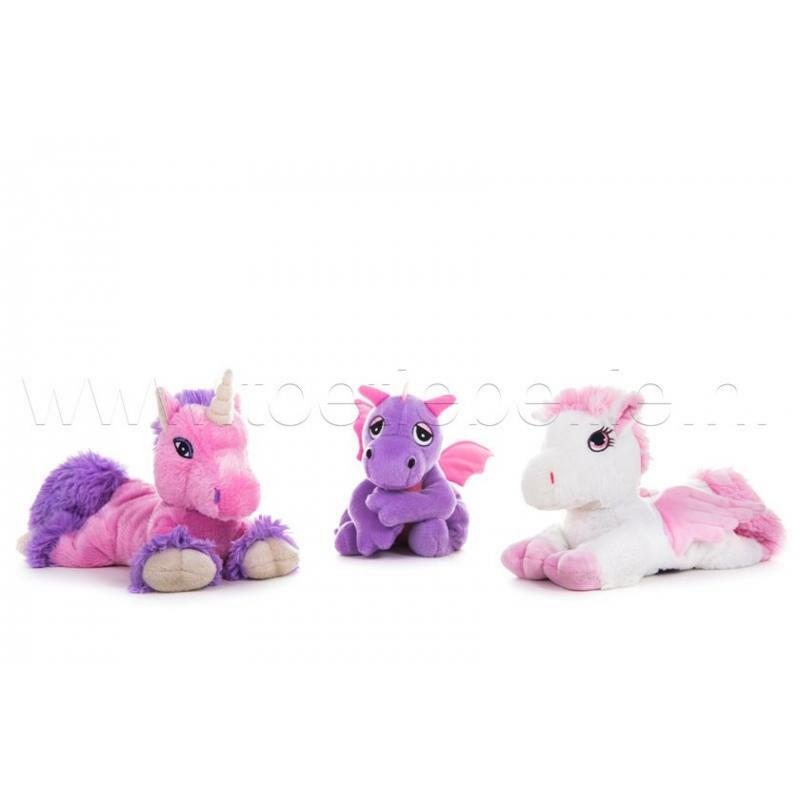 All Habibi-Plush soft-shell toys comply with the mandatory European quality and safety standards EN 71-1 / 2/3/9 and are also suitable for children and babies under 36 months. 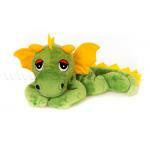 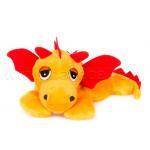 Original Habibi-Plush thermal toys are unbeatable when it comes to spoiling small and large chilblai..